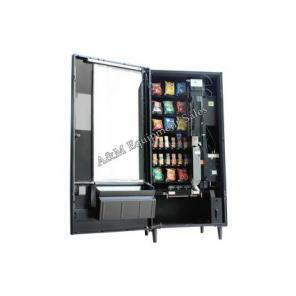 The machine is thoroughly cleaned inside and out. 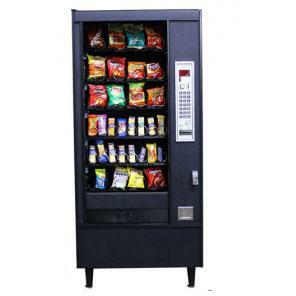 All components are then checked to make sure they are fully operational and repaired if faulty. 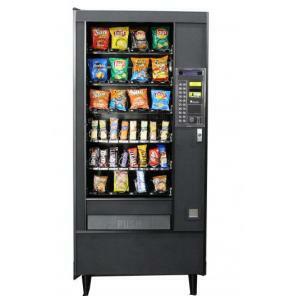 Equipment is then coin tested and the customers’ prices programmed. A lock with 2 keys is installed and it’s ready to ship. We have worked with A&M Equipment Sales for over twenty years and have found them to be reliable, dependable and easy to work with. 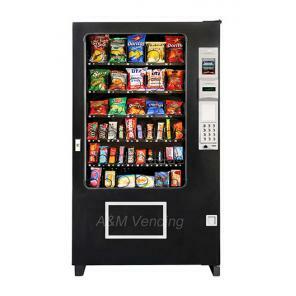 Vending machines are the primary component of our business. 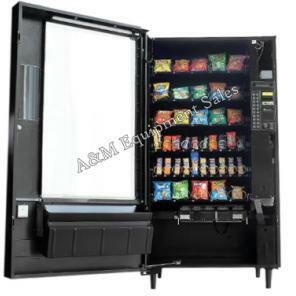 We immediately began a long and fruitful relationship with A&M Equipment Sales. Joe, Bea and their staff have provided us with excellent service. I have been in business 8 years and have been using A&M Equipment for 7 and a half. There's nobody better. Joe, Bea,Curtis and Diane are the best. I have been buying machines from Joe Nichols at A&M Equipment Sales for the past few years. I always get quality equipment promptly. 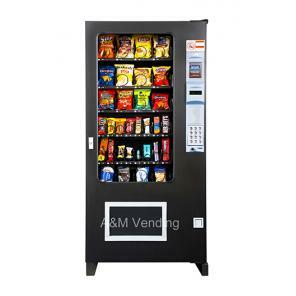 Should a problem arise, the A&M staff help solves the problem promptly. 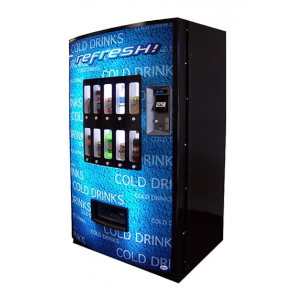 At A&M, we provide more than just the equipment you need – we provide the resources to truly succeed in the vending business. 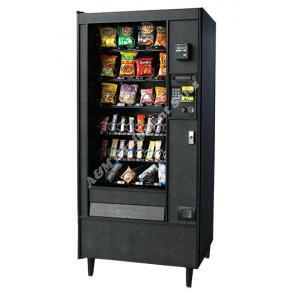 Click below to start watching our library of vending business videos. 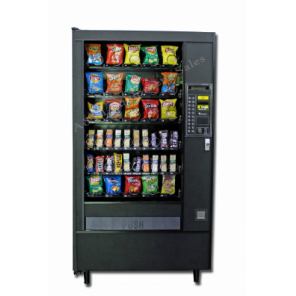 Buy new and used machines that are location-ready, small, medium and large locations and machines – No waiting means faster installations – Refurbished machines look and operate like new, buy them at a discount.